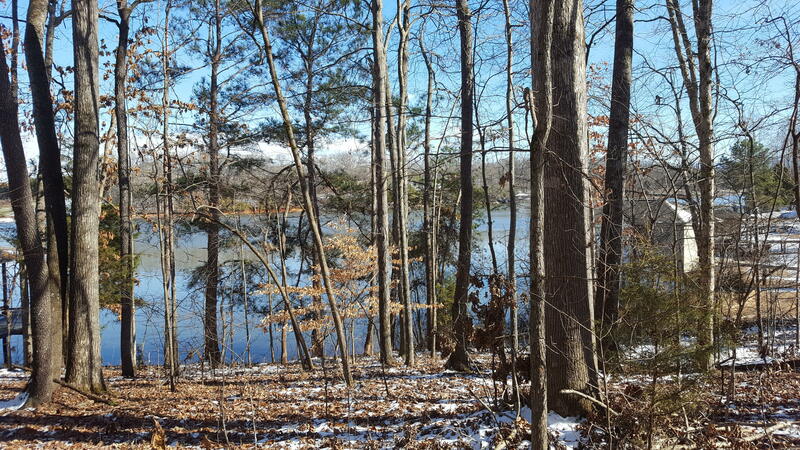 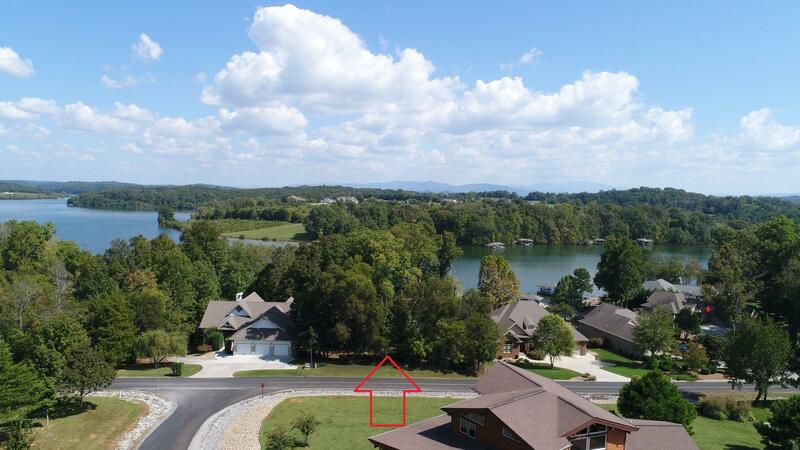 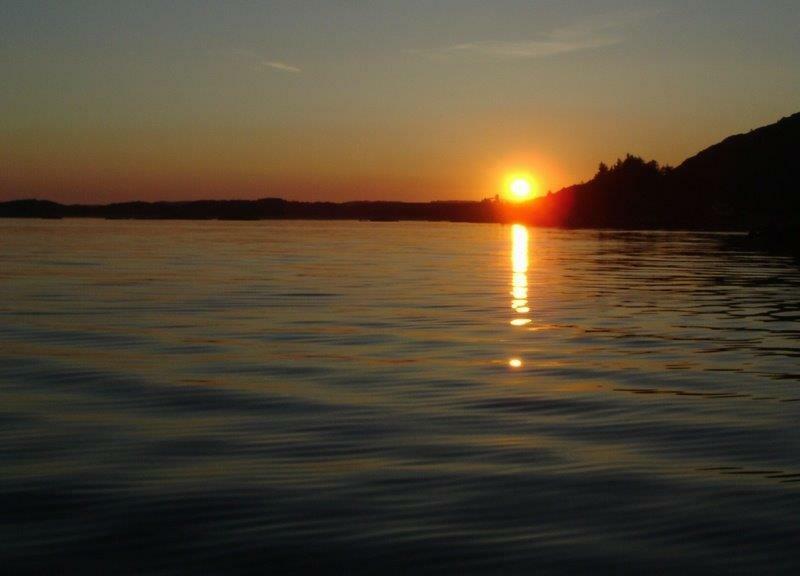 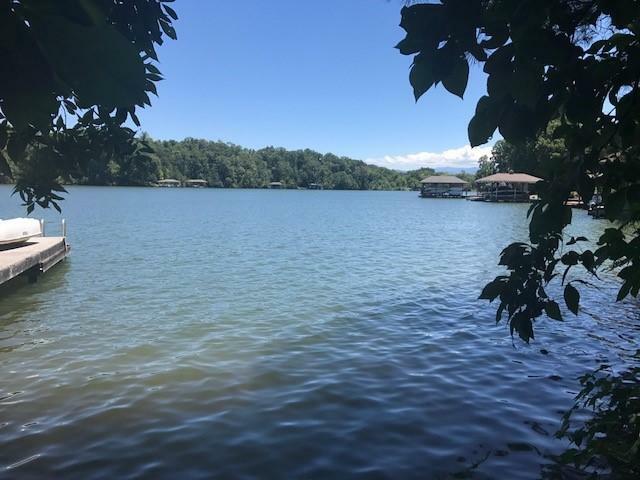 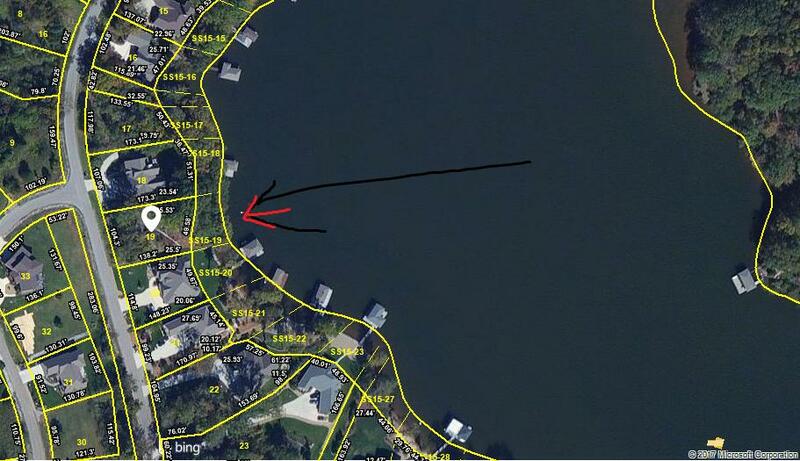 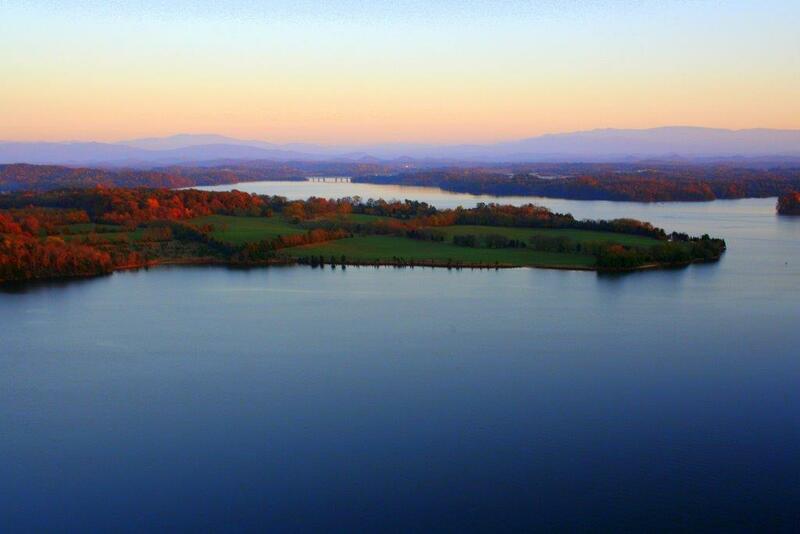 What a fantastic main channel lakefront home-site with tva shoreline privileges to build your forever home! 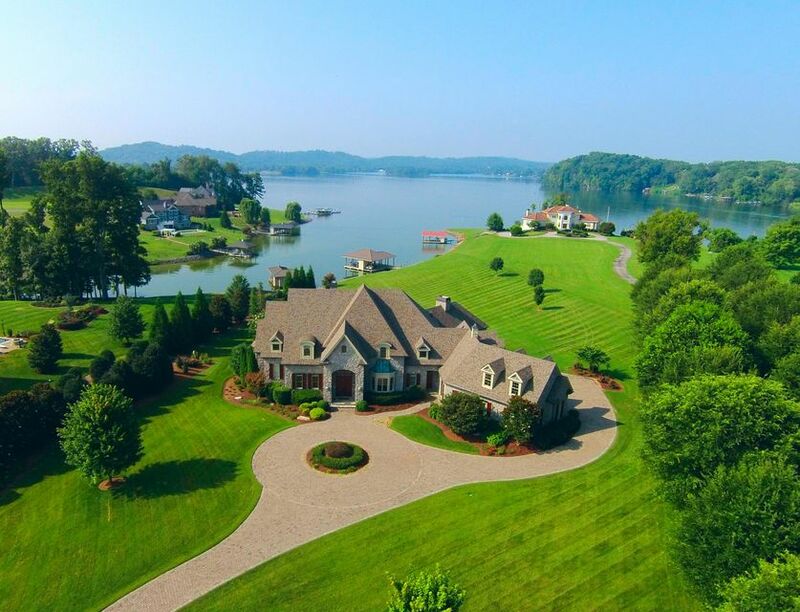 Perfect for a walk-out style home yet a gentle walk to the water. 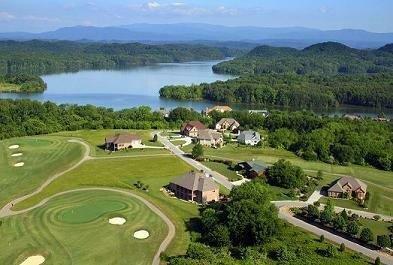 This type of homesite is hard to find. 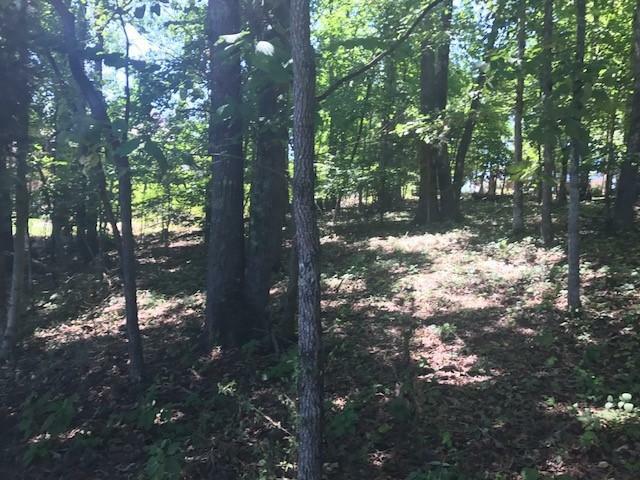 The homesite also features beautiful mature trees. 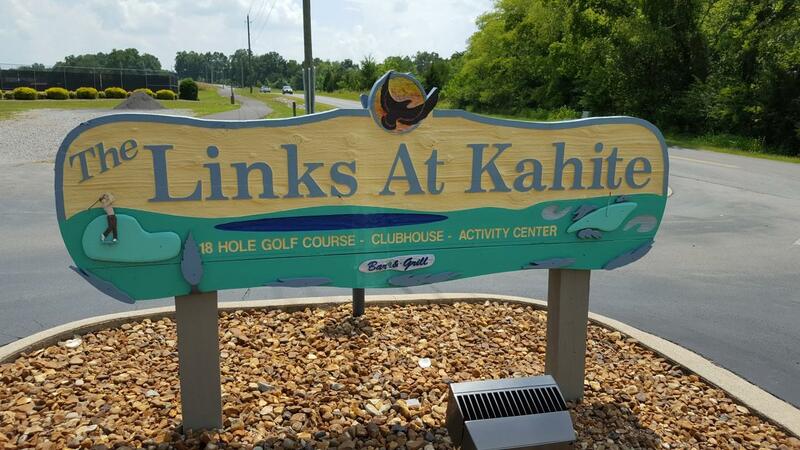 Kahite is a wonderful tellico village community. 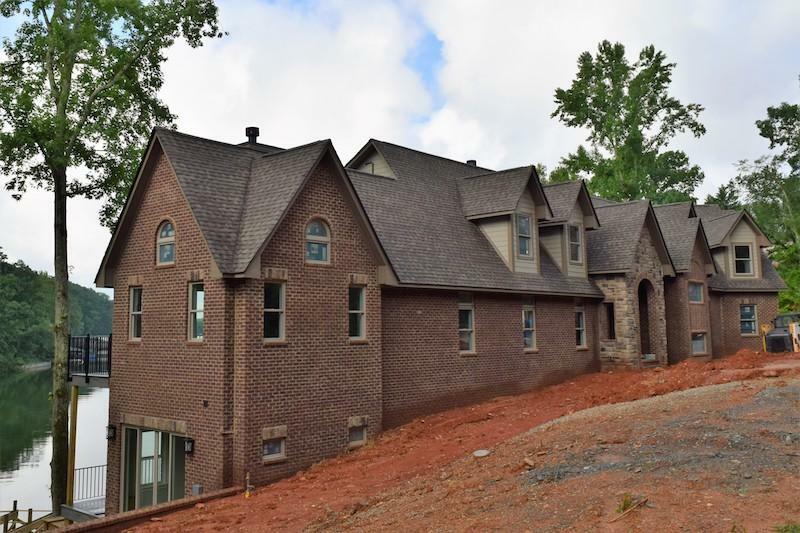 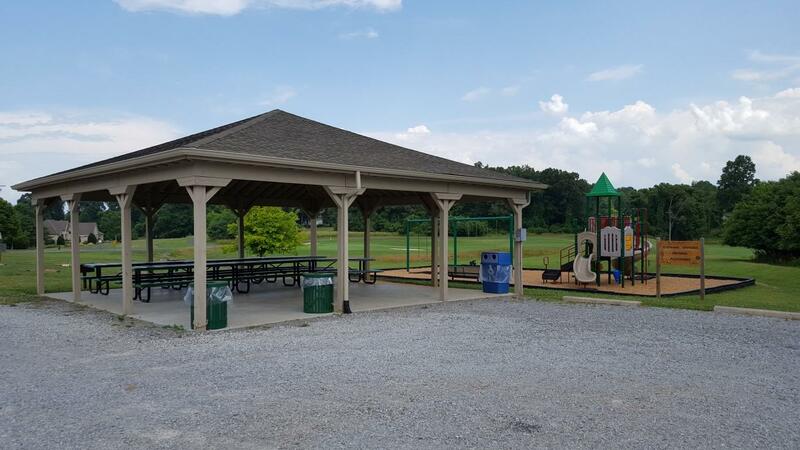 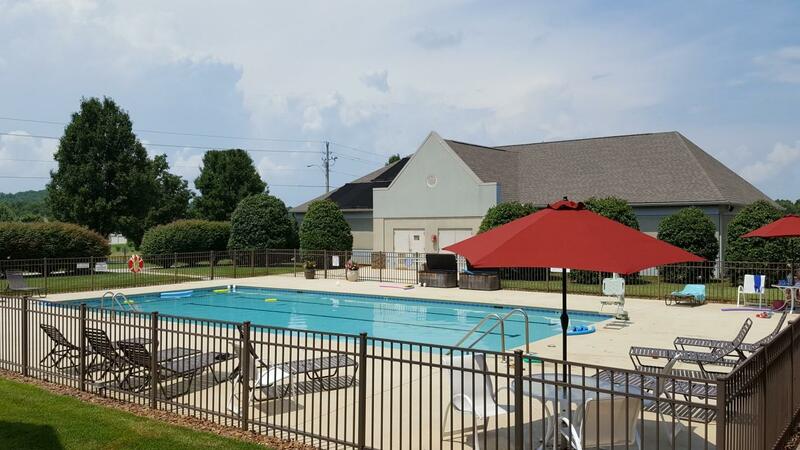 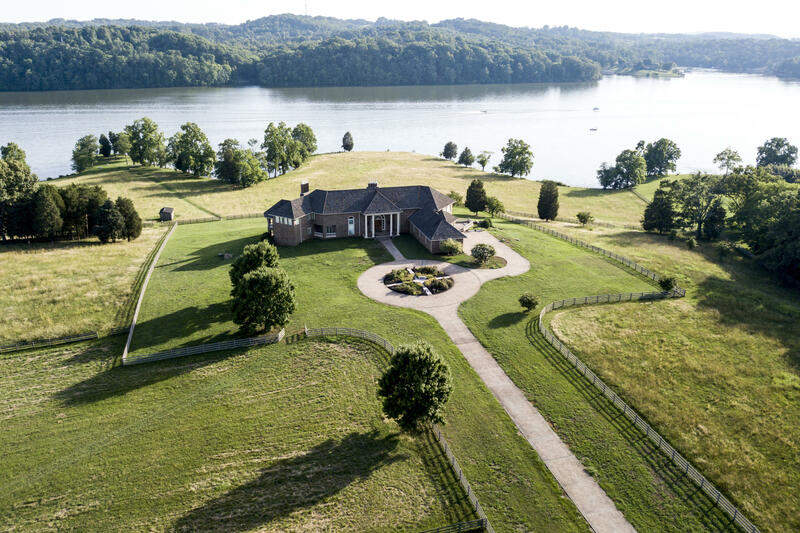 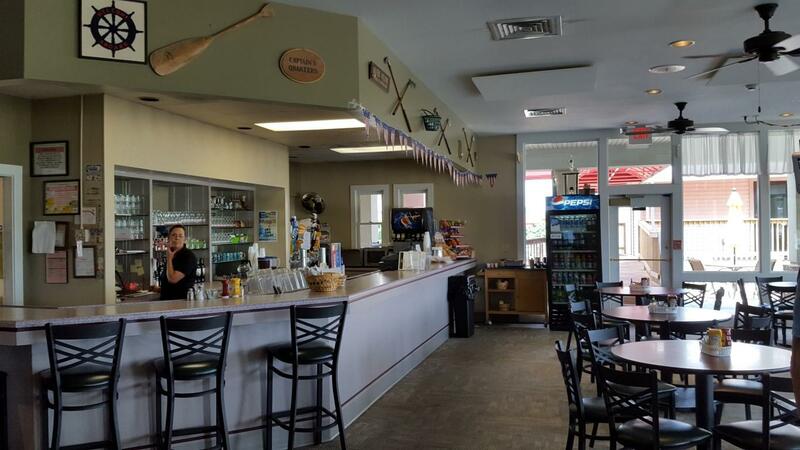 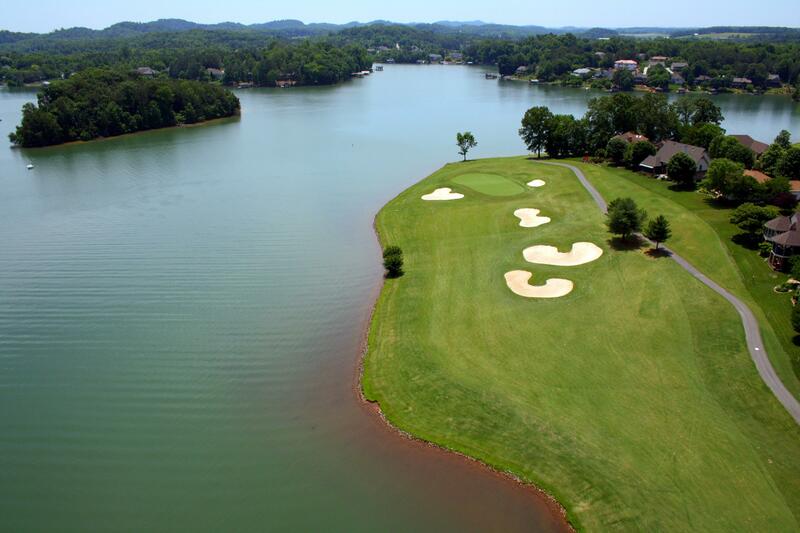 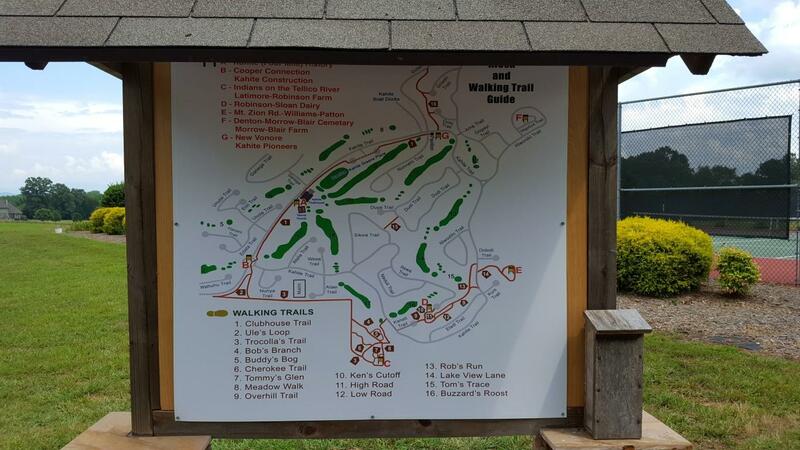 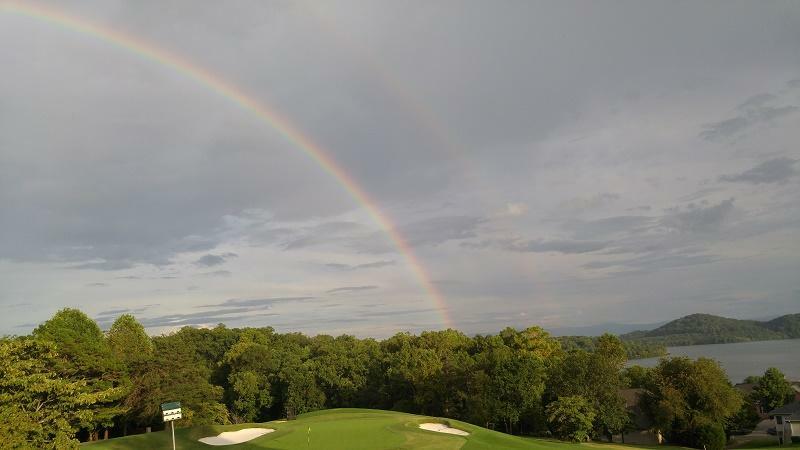 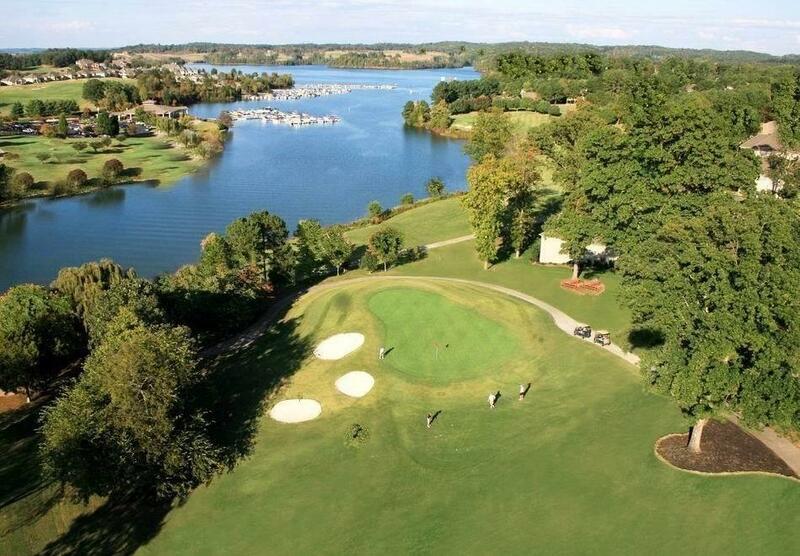 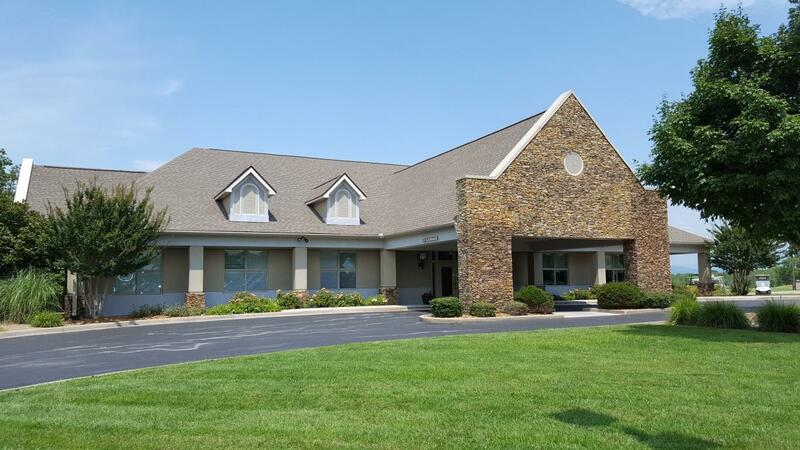 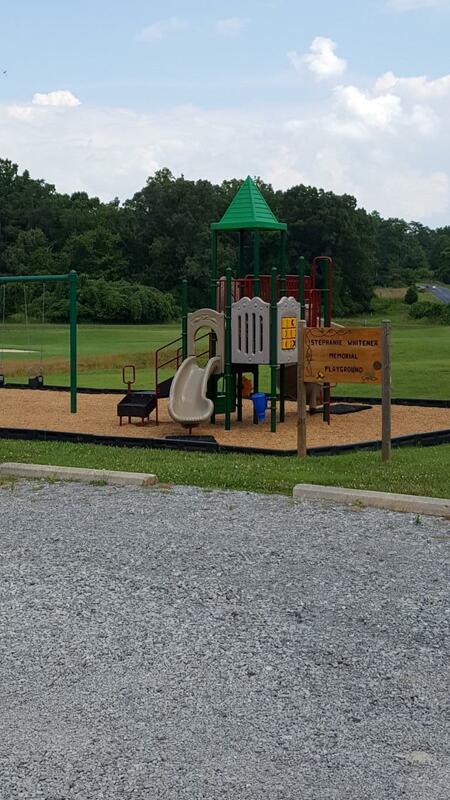 Kahite offers a golf course, clubhouse with pool, tennis courts, pickleball, a workout room, walking trails and parks in addition to all the other tellico village amenities such as a yacht club.